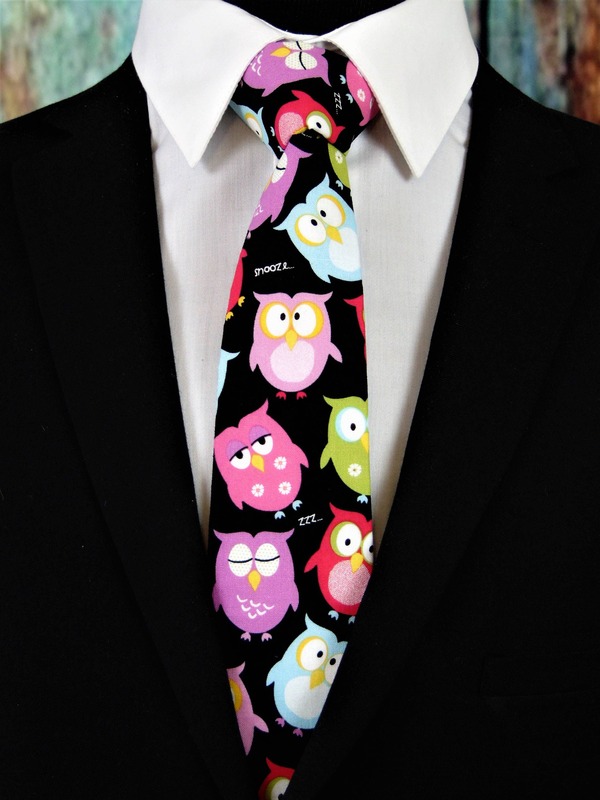 Owl Tie – Colorful Mens Owl Necktie, Also Available Extra Long and as a Skinny Tie. 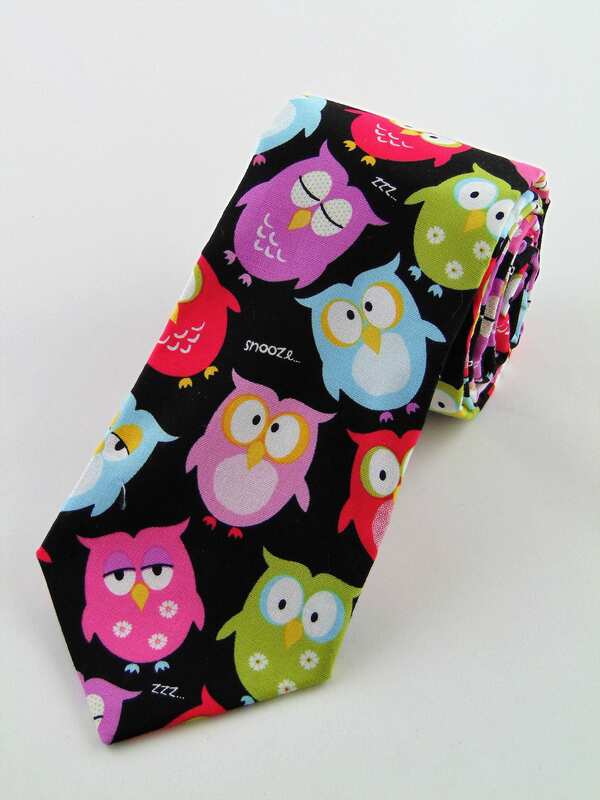 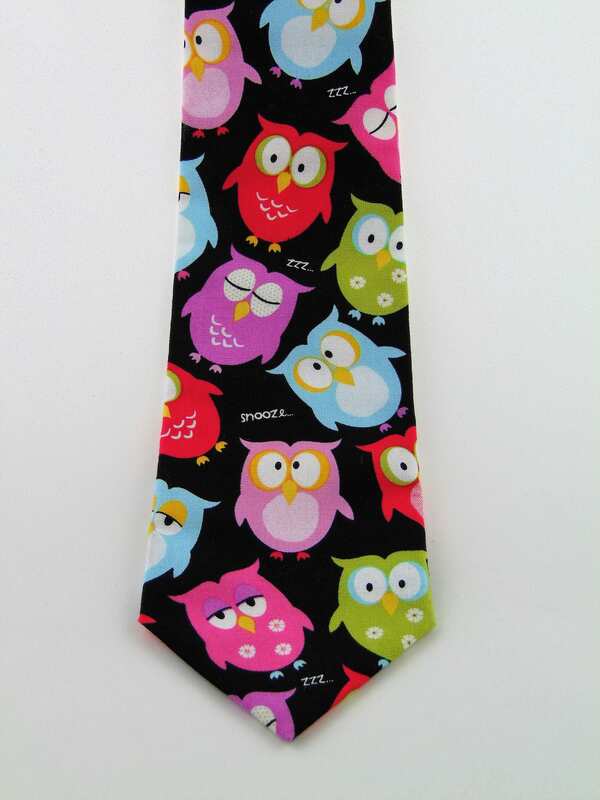 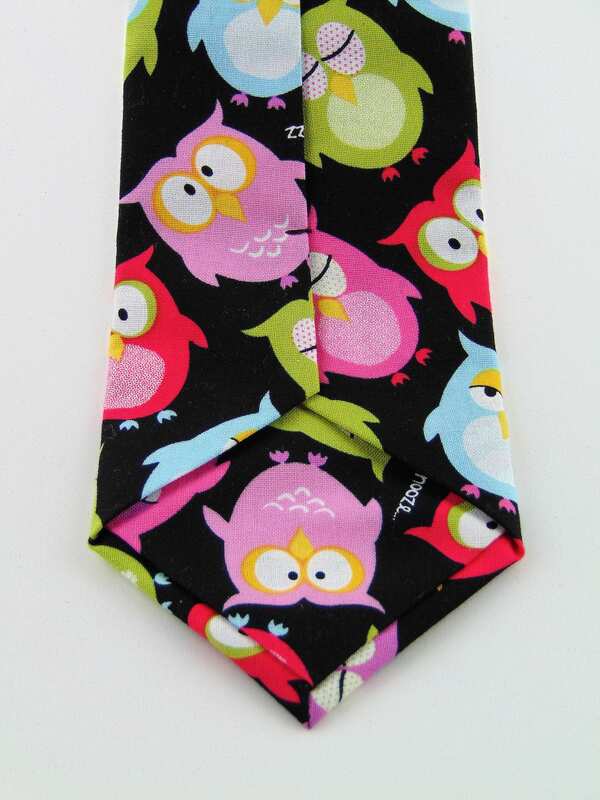 This is a fun and colorful Owl Tie for men, and children also available extra long and skinny tie. 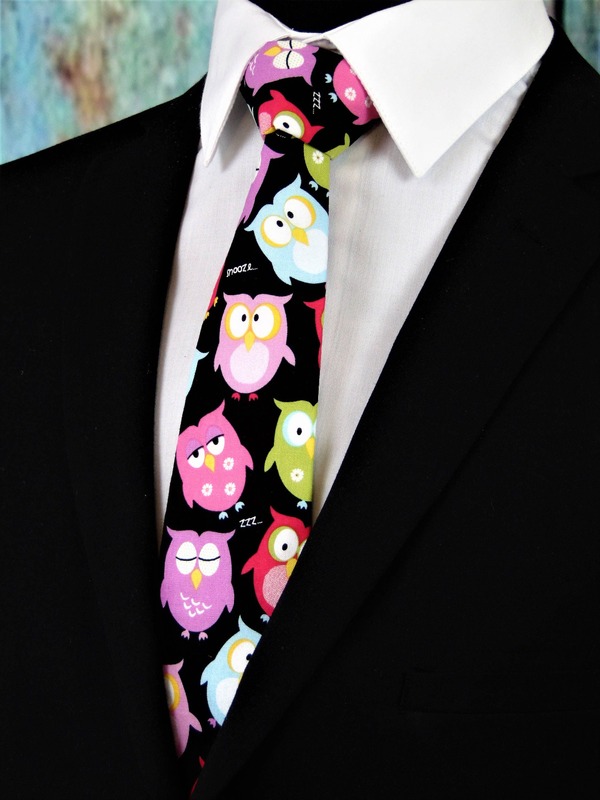 So many compliments on this tie!